Delivering Excellence For Over Four Generations Since 1947. Thackray Crane Rental, headquartered in Philadelphia, PA provides crane rentals, operators, warehouse and storage facilities, heavy industrial trucking services, and comprehensive logistics support to our valued customers in the Pennsylvania, New Jersey and Delaware area. 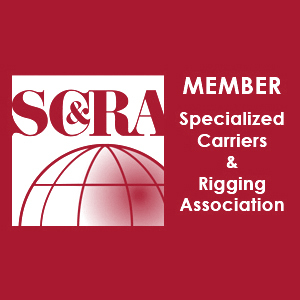 For over 70 years, customers have entrusted the multi-generational Thackray team as we’ve expanded our portfolio of services to include crane transport, storage, operators, and crane rentals in Philadelphia, meeting the needs of our clients in many commercial industries, including but not limited to construction, heating and air conditioning, power generation, petrochemical, communications, road construction, and bridge building project support. 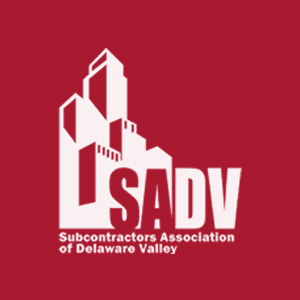 Crane rentals and operators in Philadelphia, Pennsylvania, and New Jersey are available in advance but we are proud to offer emergency construction support 24 hours a day, 365 days a year. 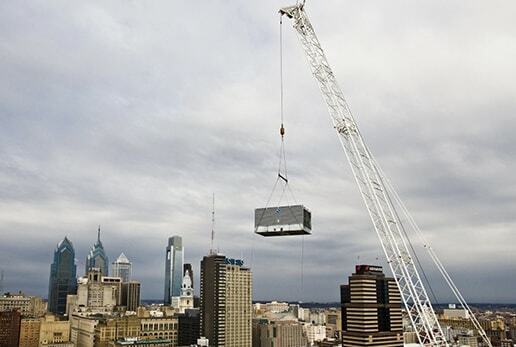 We offer bare and manned crane rentals from our Philadelphia headquarters up to 500 tons. Work spaces for sub-assembly and component fabrication. 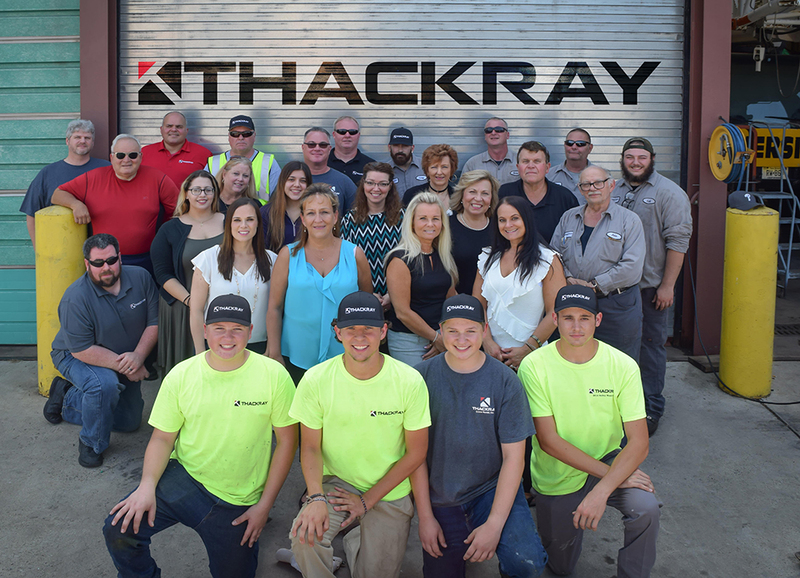 Thackray delivers with equipment and crane transport from Philadelphia via our fleet of heavy-duty tractors and trailers. 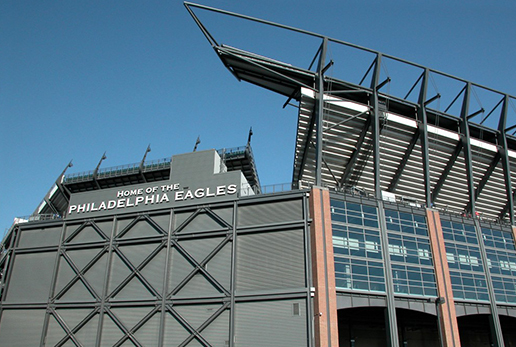 Store your equipment and project materials at our multiple storage warehouses in Philadelphia and New Jersey. Secure warehouse with tractor-trailer and railcar accessibility. 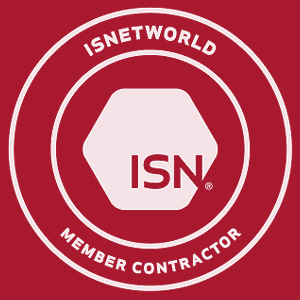 Comprehensive project planning to save you time, labor, and costs. Behind the impressive array of equipment is the proud legacy of founders Walter and Anna Cassalia Thackray, whose intrinsic values of commitment, integrity and sense of family established high standards for the company. Both Walter and Anna insisted that honesty and integrity be at the root of all relationships for both business and family. 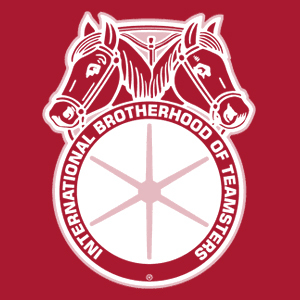 The company, now managed by five Thackray siblings, proudly supports a mission fueled by our commitment to maintain absolute customer satisfaction, coupled with our dedication to proactive safety training and enforcement, which are undoubtedly our top priorities—and what truly distinguishes us. This is the Thackray difference. Thackray has a selection of the best all terrain cranes available from Terex, Grove, and Liebherr. Our fleet includes one of the region’s only Liebherr 500 ton all terrain hydraulic truck crane. 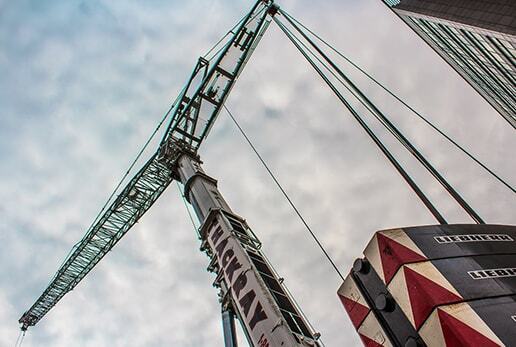 Crawler cranes are available for rental through Thackray. These conventional cranes are available with lift capacities from 50 to 440 tons. Crawler cranes are perfect complement to the Thackray advantage. Thackray has the best hydraulic truck cranes available today. The lift capacities range from 30 to 80 tons. 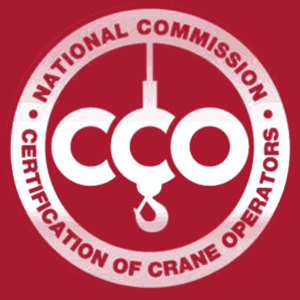 The truck cranes can be rented and manned by a Thackray certified crane operator as needed or required. 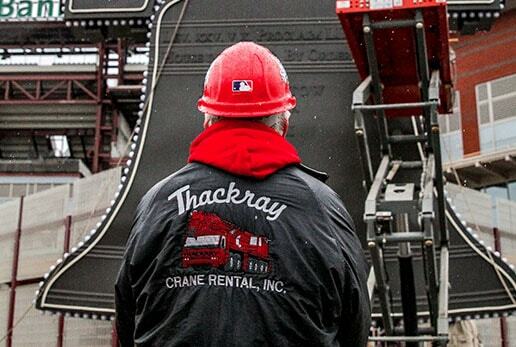 THACKRAY CRANE RENTAL IS A PROUD SUPPORTER OF PHILADELPHIA PHILLIES BASEBALL! From everyone here at the Thackray family, best of luck for a successful season. Make sure you have the right equipment for the job. We can provide a top-notch, skilled crane operator and we have lift capacities to 500 tons as we service the PA, NJ, and DE areas. 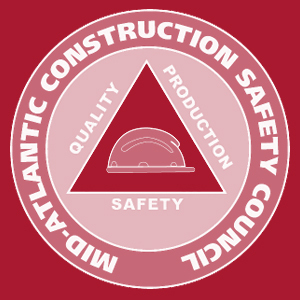 We have implemented a company policy that mandates a strict training regimen for all of our operators, as well as all of our employees and this is enforced by our company Safety Director. 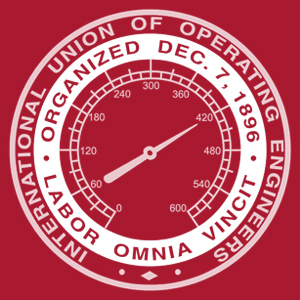 With equipment and technology constantly evolving and advancing, the need for a nationally certified operating engineer is of the utmost importance. You can rest assured that our crane operator is well-equipped to handle your crane rental in Philadelphia, PA, NJ, or DE with the utmost safety in mind.